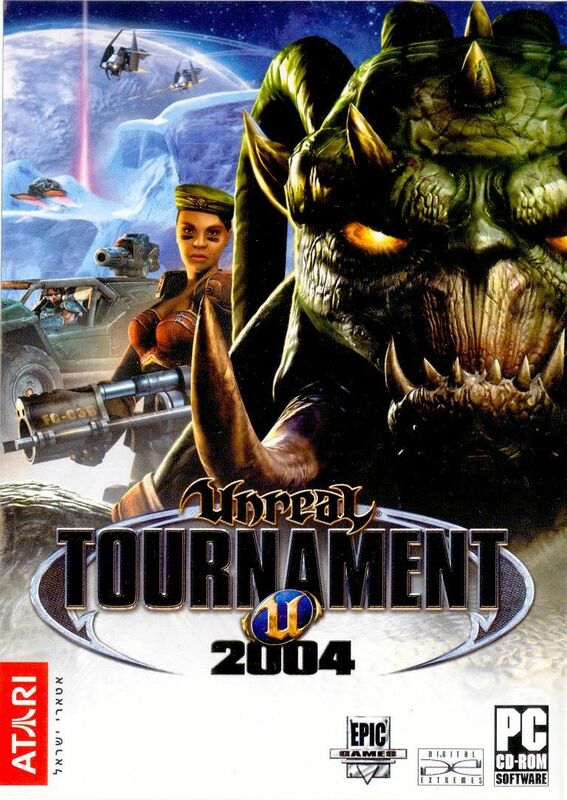 In Germany Unreal Tournament is an indexed game, meaning, you may not advertise it or buy it "officialy" in stores (only under the Ladentheke ). 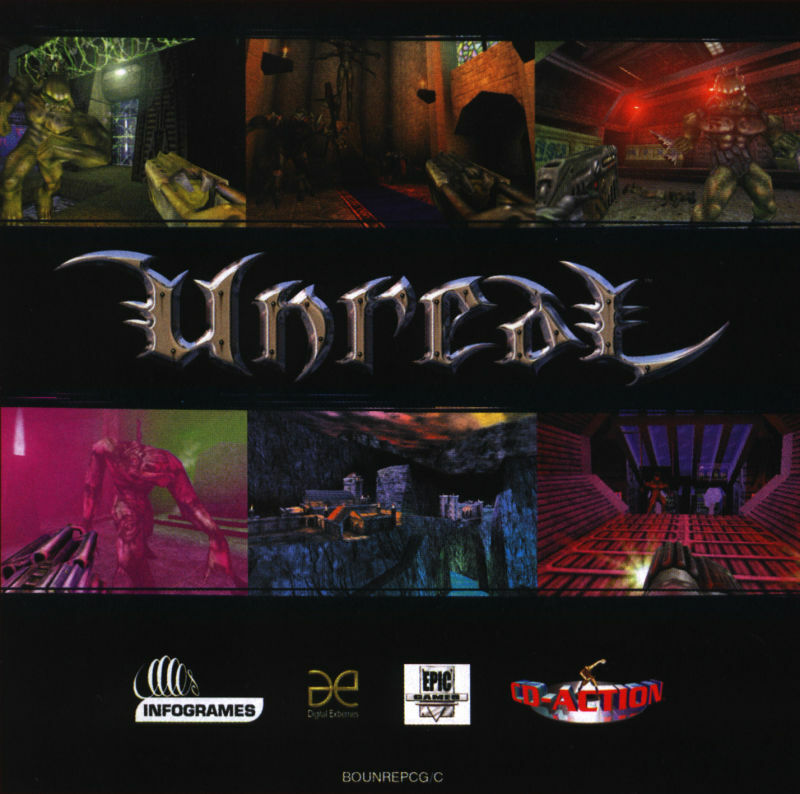 Carbons unreal collection https://imgur.com/gallery/fqdfNwf made me curious about Totally Unreal. 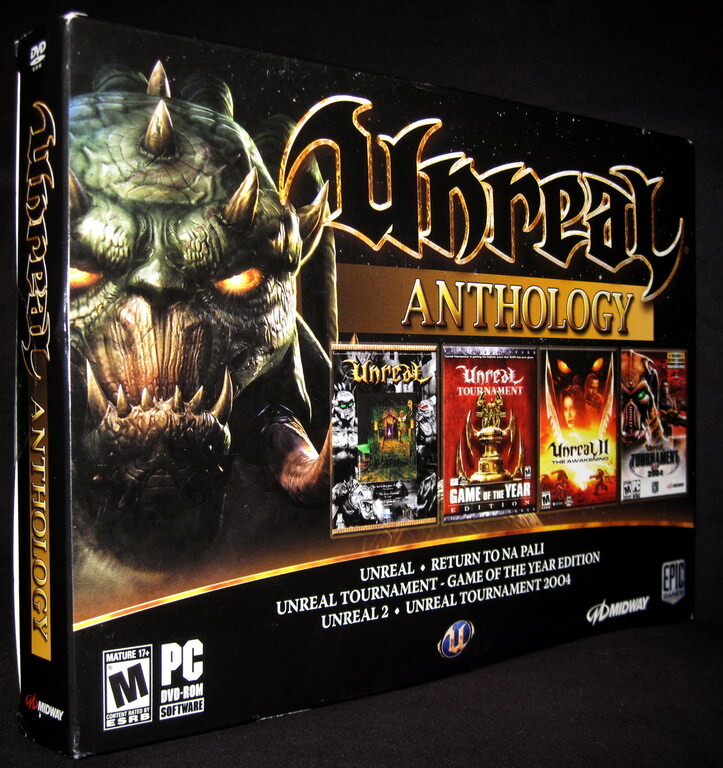 I had the same box, it is very huge. 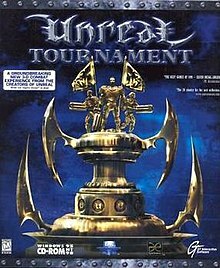 Is it the Game of the Year Edition of UT? I think not because I bought another version later too, can't remember this. 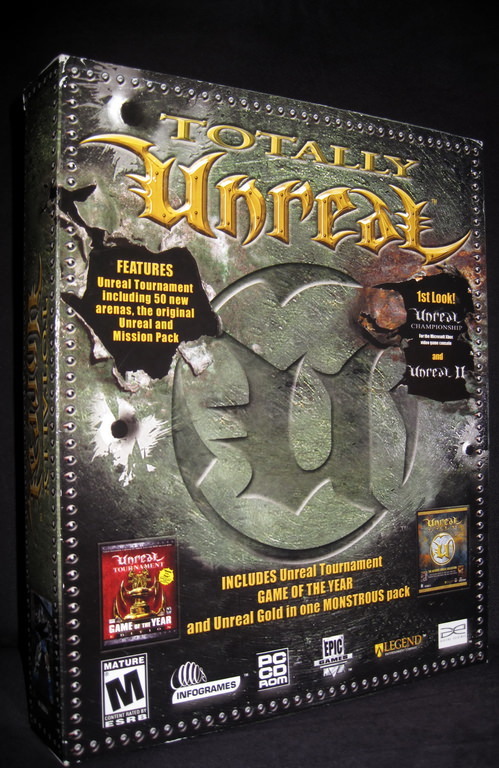 And the Totally Unreal Box looked not good anymore so I throw it away. Congrats noccer! Welcome to the old-fashioned club! Don't let it get away from you though...it is an illness that knows no limits. 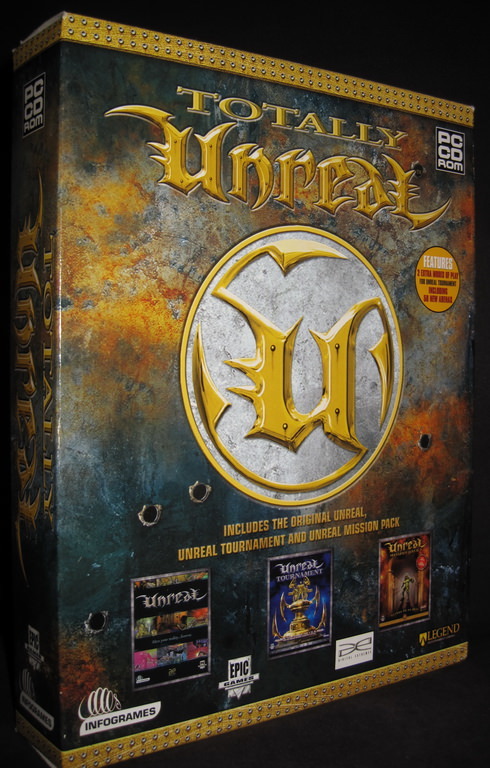 TU comes in a number of flavors: big/thick, big/thinner (NA/EU) and a DVD case. 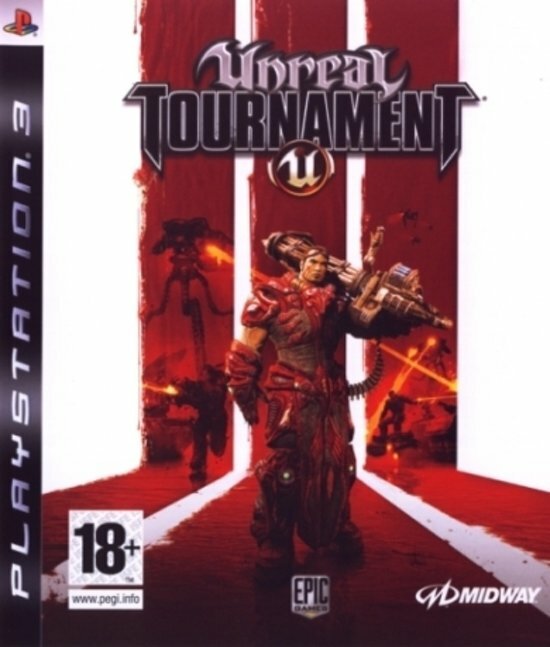 And a DVD case edition which I don't have because it's pretty common and I can get it anytime, cheap. 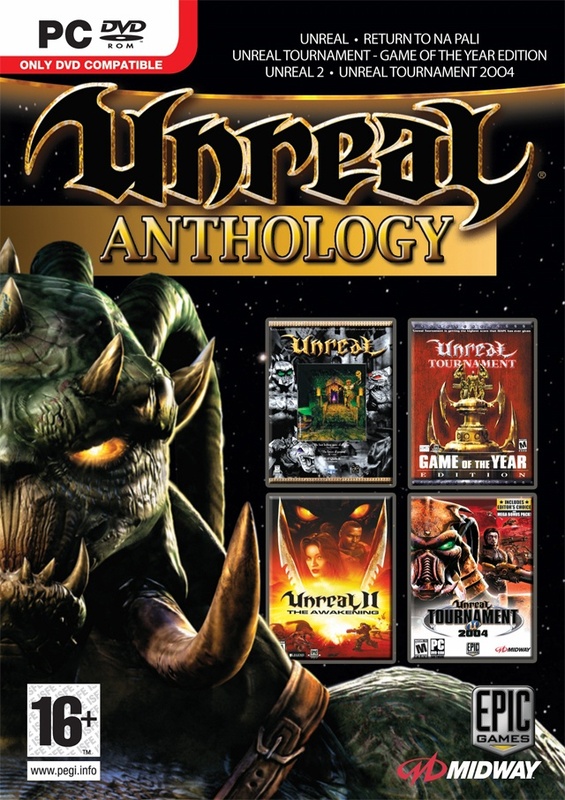 The Unreal Anthology is a good one to pick up as well, containing all that TU has, plus Unreal 2 and UT2K4. 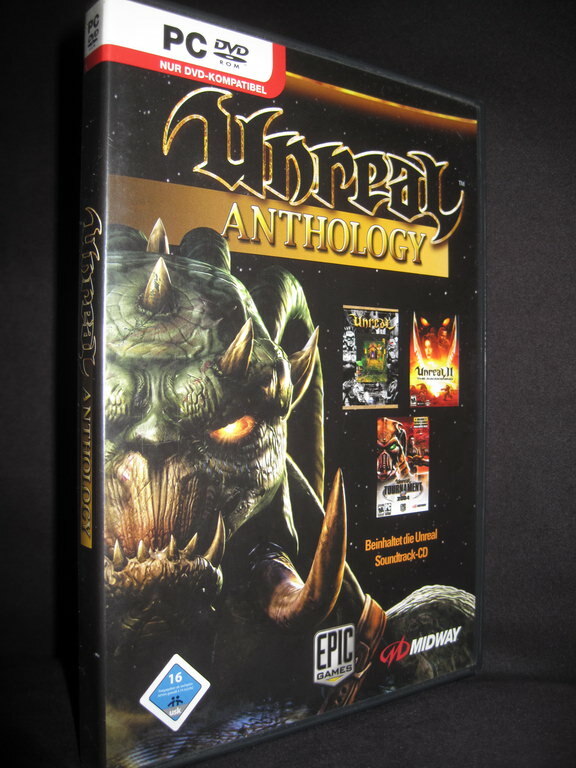 German edition with no UT (as per noccer's explanation)! 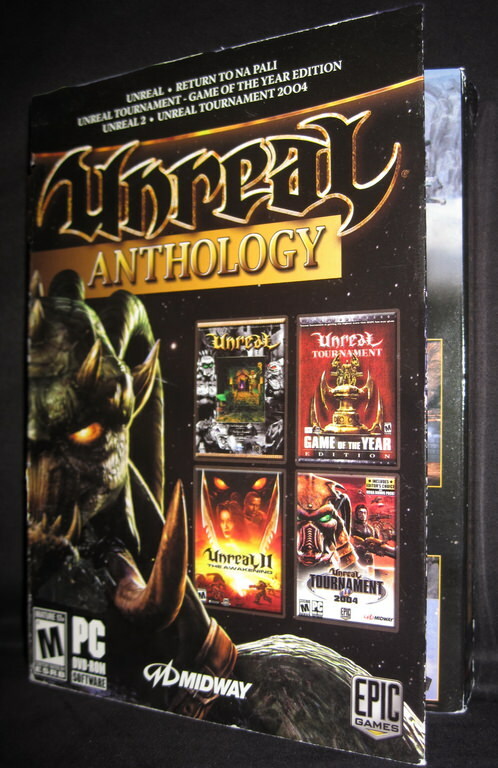 But not special stuf.Mine first unreal series cd was ut99 goty edition.